“World Read Aloud Day became the MONTH of Reading Aloud, and tremendous work was done in Roldanillo, Colombia valley. We started the first day with the sound of a siren , signifying that WRAD month has begun. The mentors were brought to places all across Roldanillo: to schools and colleges, to day care centers and foster homes, to jails, churches, elderly homes, and fire stations. Everyone read when hearing the sound of the siren, because it was the signal to start a simultaneous read aloud throughout Roldanillo. Over 6,500 people participated in this wonderful and rewarding celebration. The mentors chose their favorite books and shared them with all the different groups. 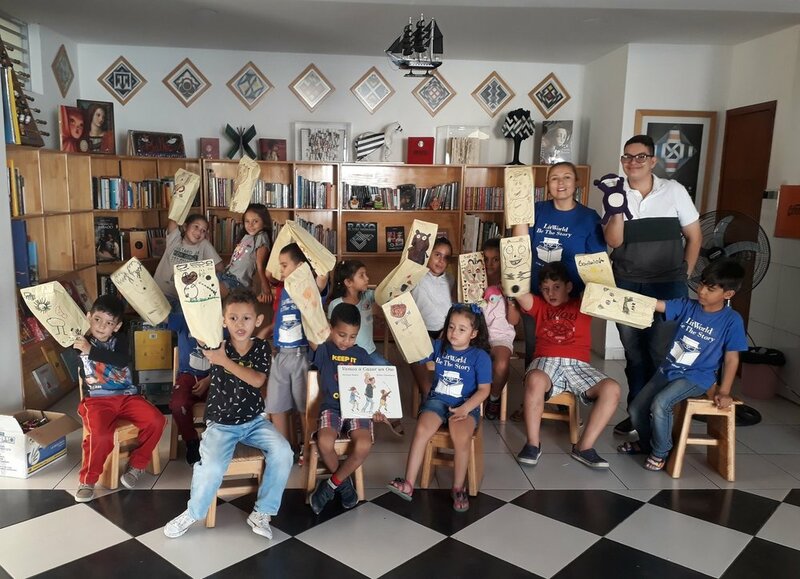 The famous poet Agueda Pizarro was a special guest and read her book "The Ray for Children", in homage to the painter and founder of Museo Rayo, Omar Rayo. 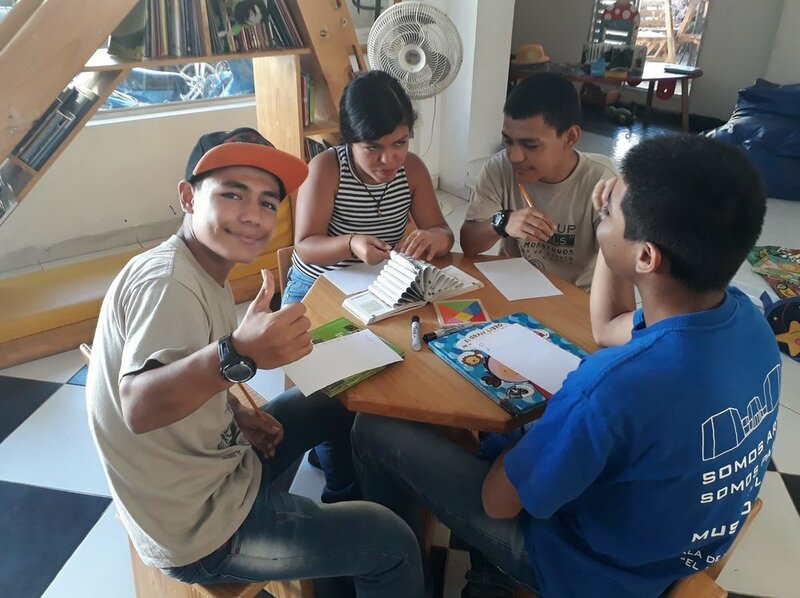 "The positive moments that occur in LitClub revolve around happiness, when the children arrive and embrace each other, and they listen to each other, you see the love for being in LitClub. The members have learned to make new friends that they see every eight days. They have formed emotional bonds, support each other and show one another so much love. "When the weekly question is asked and the circle of praise begins, the mentors realize that a bond of friendship has been formed that is difficult to break, because they are always ready and willing to listen and to highlight the positive of the other, without any doubt whatsoever."